After spending a couple of days with my amazing sister-in-law I truly realized the next level I needed to take my health journey to. While I feel I know what my food triggers are*...she really knows what her food triggers are. *I know that refined sugar, soy, and gluten are going to trigger a pain flare which is great but she knows things like pecans are a trigger for her or eggs...?!?! That frankly is amazing to me. She did a food sensitivity test and diet to figure out her triggers and I think this is my next journey with my functional medicine doctor. 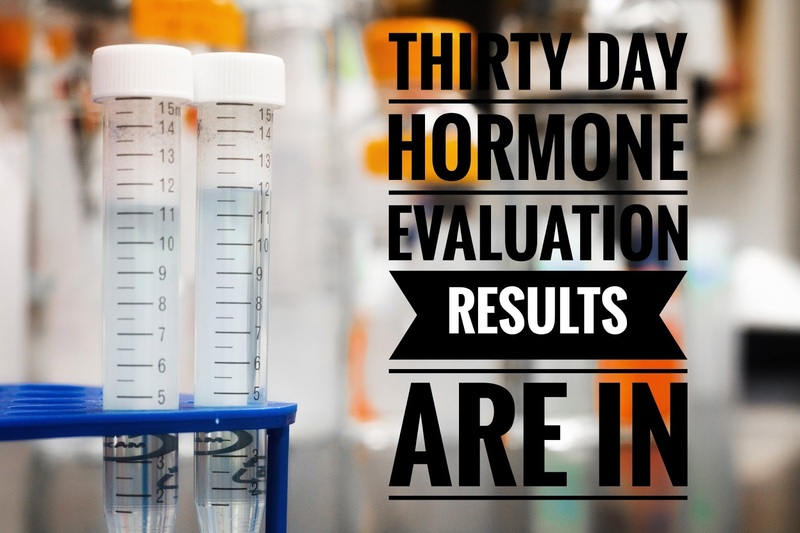 My most recent medical testing with him was a 30-day hormone test. 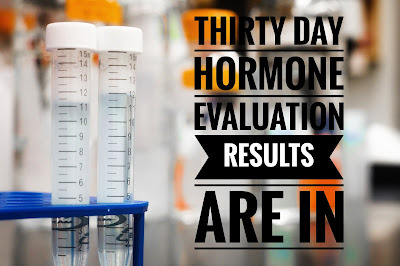 It was exhausting trying to remember to do it exactly one hour after I woke up, but the results came back with estrogen and progesterone low but within range and slightly estrogen dominant. However, I had abnormally high cortisol levels in the afternoon and evening and non-existent testosterone levels. I'm going to cover low testosterone in women next week. So I initially thought how can I tackle my cortisol issues with diet. I really love that my shift in thinking immediately turns to natural remedies but I had to laugh when my doctor suggested yoga and meditation. Um, yeah. I already do those...like every damn day. So this leads us to supplementation and diet. Now, last year in July I was actually in Stage Three Adrenal FAILURE! I had NO cortisol. I had depleted all of it. I have battled my way out of that and my ability to do more, be in pain less, and not be wiped after a simple yoga session and shower is greatly improved. However, I'm still not quite fully healed because apparently as soon as my cortisol production came back...it is still functioning abnormally: low in the morning and high in the afternoon and night. So in my cursory search for cortisol, I, of course, found that most books involving the topic of cortisol are dealing with Adrenal Fatigue. There are many, many books out there but I was really disappointed that almost every one was about a "Quick Fix" and "Lose Weight Fast." Insert diatribe here about people not wanting to work hard for their health goals and are looking to do the minimal effort to feel better, lack of willingness to become knowledgeable about the subject matter, and would rather focus on the number on the scale instead of the numbers in their bloodwork and/or avoid the topic completely by binging another show on Netflix. 4 Foods to Avoid or Fix Elevated Cortisol....better known as Adrenal Fatigue. So I did a toe dip in the pool of internet research to immediately find these 4 items. However, on a more serious note, I will be doing reading in an actual book to find out what other things are not great for cortisol, so stay tuned while I investigate further. 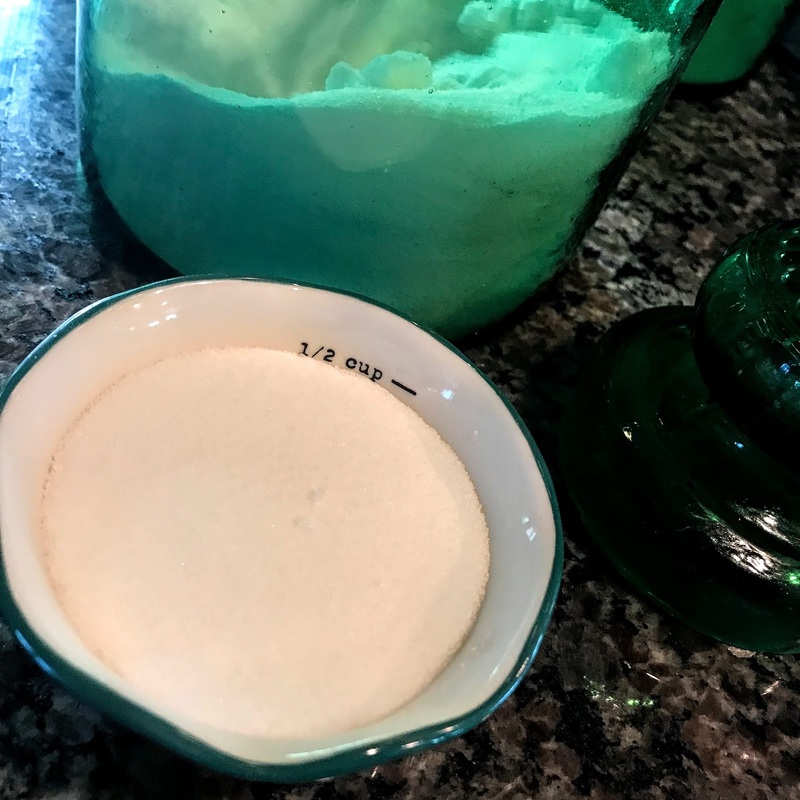 I already do avoid sugar so what gives here! 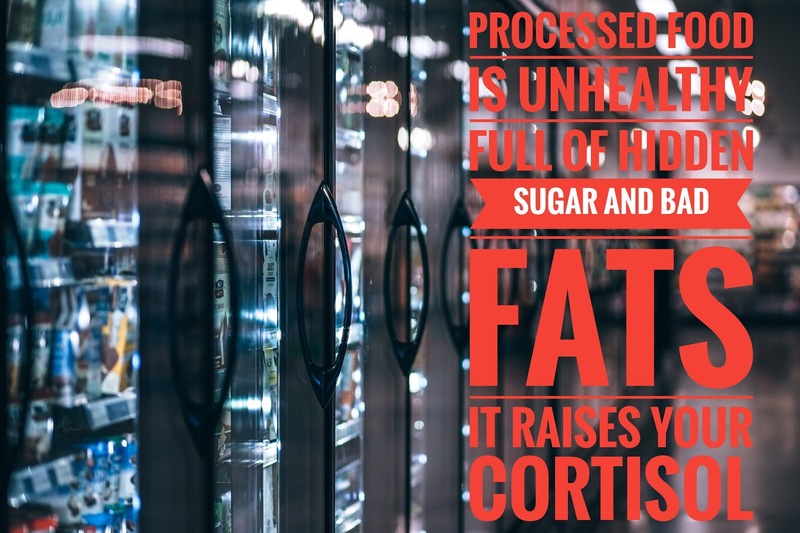 Sugar can alter your hormones and since cortisol is a hormone - cut out sugar. Now interestingly enough, when I started my Whole30 back in May I immediately dropped weight. Thinking this was strange since I'd been eating paleo for over a year #breadwinnerbff and I tried to diagram what was the change and the only thing I could think of was that I was only eating two servings of fruit instead of my normal 3 or 4. So she and I agreed that something was causing inflammation (the key here is not weight gain but inflammation) and maybe more than two servings a day of fruit is still too much sugar for me. What can I say? Me likey the fruit. Your cortisol rises just before waking in order to wake you up and get your going for the day. Over the day your cortisol tapers off gradually until bedtime when it is at it's lowest in order to help you sleep. Caffeine makes your cortisol rise so drinking a some in the morning can increase that awake effect but drinking one in the afternoon breaks your body's natural cycle. Once that cycle is broken and altered it becomes an endemic problem - more caffeine - more cortisol - more exhaustion. Coffee is a naturally occurring source of cortisol. Ok, this just straight up upsets me. I love coffee but for the next month I'm going to limit it to just one cup in the morning to see how I handle it - if I'm still not seeing any changes with my food program or supplements then I'm going to reserve coffee for special occasions only. Alcohol like caffeine increases cortisol levels. I already don't drink much alcohol - I usually reserve it for special occasions and I generally only drink wine. I occasionally have a cocktail but that is pretty rare. Now in my research on alcohol and cortisol levels, it seems that long-term use of alcohol has the most relationship effects regarding high cortisol levels. 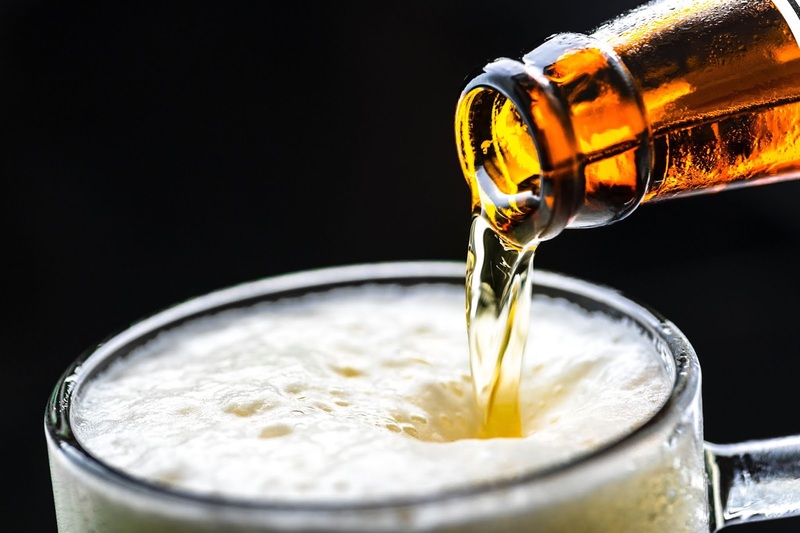 This makes sense and frankly is so similar to the caffeine problem - you're stressed - so you are already releasing cortisol - you have a beer to relieve that stress - your cortisol levels rise further. As I've said, across the board these are the 4 groups that seemed to be consistently mentioned on every health website I found. From here, information gets sporadically different, which is why I would like to check out some actual scientific evidence before I just go spouting a bunch of "avoid chocolate, no chocolate is good" nonsense.